At Finnholmen Brygge we have a spacious terrace that is perfect for viewing the Northern Lights. 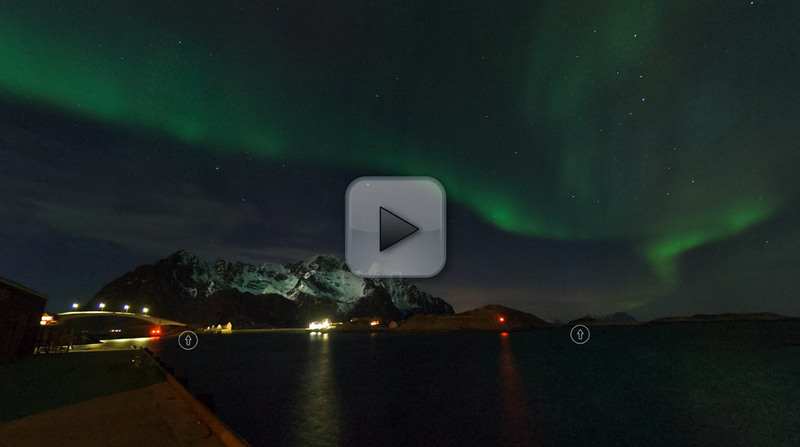 But for the best possible experience, dress warmly and head out into Lofoten’s magnificent winter landscape. Please contact us for a quote on stays during the Northern Lights period. You can learn more about the Northern Lights on Wikipedia.